UPDATE: I’ve written a free app that pretty much supercedes what I wrote in this post. DetectX 2 now has a system analyser that records and displays changes to your system configuration over time. Ever wondered if a link you clicked sneakily downloaded and installed some unwanted software on your mac? Or have you suddenly found your mac behaving weirdly, a situation that is often a result of installing new software that conflicts with something else on the system, but can’t remember what you recently installed? In these sorts of scenarios, what you need to do is check your install logs. I’ll tell you how to do that in a moment – in a number of ways – but first let’s just make a few notes. Firstly, chances are you’ll find more than one install log in your logs folder. 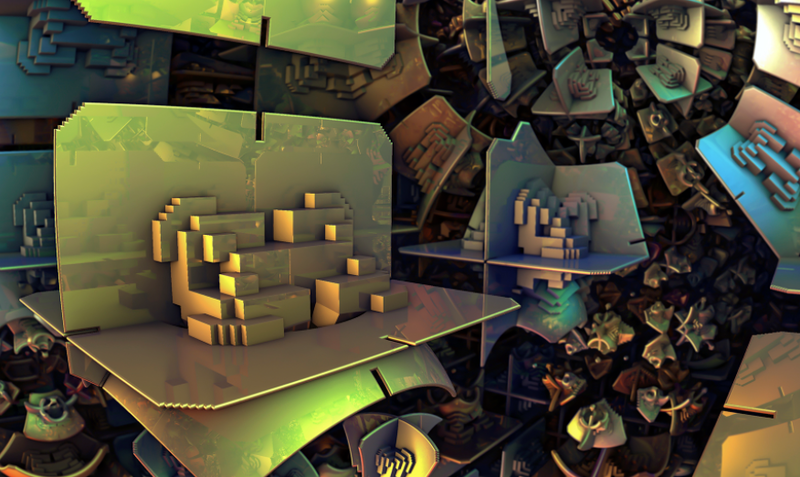 The most recent one is simply called install.log, older ones will have a filename ending with .bz2, indicating a compressed file. Secondly, the reason you may have more than one install log is that OS X creates new install logs every time the log file gets to around 1MB in size. It then compresses and keeps the old logs, typically up to five logs prior to the current one. Pro Tip No.1: if you’re a Terminal whizz and you want to change how many old logs are kept or at what size the log file gets turned over, you can edit the /etc/newsyslog.conf file, but be sure to read the man page for newsyslog first. Typically, we’re only going to be interested in examining the most recent log file if troubleshooting new problems, but the process that I’m going to describe here can also be used to view the older logs, too. Apple buries the logs deep into parts of OS X that ordinary users typically don’t reach, but fortunately, there’s numerous ways to get at your install logs, and though some of them may be unfamiliar, none of them are particularly difficult or dangerous. This will return a list of every item successfully installed since the new log file was created. If there’s nothing of interest there, but you think there should be, then you’re going to need to see a bit more of the log file, and perhaps find out when it was ‘rotated’ or ‘turned over’ (i.e., the last time the system archived the install.log and created a new one). You’ll see at the beginning of the file it’ll tell you when the file was turned over. Don’t forget you can use TextEdit’s search facility (Command-F) to search for particular instances or items you’re interested in finding. When you’re finished viewing this file, you can simply close TextEdit and discard it. It isn’t the actual log file, but rather a local copy of it. Alternatively,, if you don’t feel comfortable in Terminal, you can view all your install logs in the Console.app. You can open Console either through Finder by navigating to /Applications/Utilities/Console.app or just by typing ‘cons’ in either Spotlight or Launchpad. Once Console is open, scroll down the sidebar, looking for /var/log. Click the disclosure triangle if it’s not already pointing downwards and look for install.log. Click on that, and then in the filter bar in the main window, type installed (unlike the grep command I gave you above, this one is not case sensitive and will return both ‘Installed’ and ‘installed’). Notice in the screenshot above, I’m examining a turned over log, not the current one. As this particular install of Mountain Lion was only done on May 3rd, there’s only one turned over log file. To force all log files to be turned over, simply enter sudo newsyslog -F into Terminal. Hit ‘return’ and supply your password, as always with the sudo command. and hit the ‘Go’ button. Right-click on any of the logs you want to open and choose ‘open with’ from the contextual menu. Choose ‘TextEdit’ or your favourite plain text editor app. If none of your text editors show up in the menu, click ‘Other’ and change the ‘Enable’ menu to ‘All Applications’. You will now be able to choose TextEdit or some other editor if you have one. Note that unlike Step 2 above when we used a Terminal command to open a copy of the install log in TextEdit, here you are viewing the actual files rather than a copy of them. Although the log files are not important to the running of your system and can be deleted or altered without causing any consequences, they do provide useful records for troubleshooting so its always good practice to keep them in tact if you can. will Mountain Lion work on my old mac? If you’re wondering whether your machine can be upgraded to run OS X 10.8 Mountain Lion, you can check the full list of supported models below. Of course, just because your machine’s listed, it doesn’t mean it will necessary meet all the specifications, so be sure to check the tech specs too. Comments Off on will Mountain Lion work on my old mac? 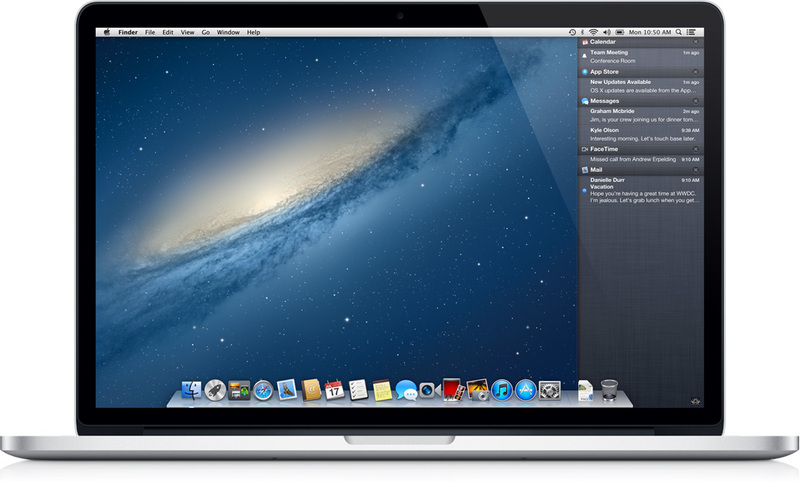 Check out the tech specs for Mountain Lion and the list of supported machines to make sure you can run it on your current system. If you are upgrading from Snow Leopard, you should also check out will my old apps work with Lion?. before you upgrade. 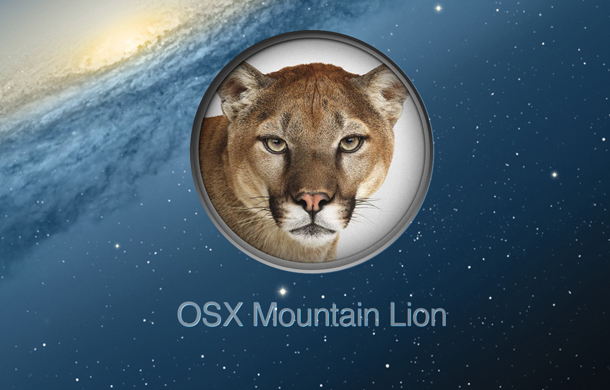 This will help to cut down any compatibility problems when installing Mountain Lion. Without a doubt the biggest cause of trouble and frustration with every OS release is among users who didn’t backup their systems before trying to install the new one. Like Lion, Mountain Lion will be delivered as a download from the App Store, and while this method is certainly convenient, corrupted downloads are not uncommon. Moreover, even when the install proceeds as expected, you want to be able to get back to your previous system if you find things are not to your liking. An OS installation is like performing major surgery on your computer and the chances of complications are always a significant risk. As the old boy scout saying goes ‘Be Prepared’. Backup, backup, backup. 4. Remove everything from your Login Items. There’s a couple of reasons for doing this, but mainly it’s to ensure that you can log in without difficulty. Login Items are one of the main causes of OS problems at the best of times, but with a major upgrade like this, you don’t want any incompatible software choking the system from booting up. See Steps 8 & 9 below about re-activating your Login Items after the installation. If you have Sophos, VirusBarrier, iAntiVirus, F-Secure, or similar uninstall these prior to upgrading. After upgrading, if you must use them, look for updates. Uninstall MacKeeper, Little Snitch, LogMeIn or any other 3rd party utility that runs prior to user login. Apple’s servers will be hotter than a forest fire on release day, so you can expect download times to be pretty poor. At the very least, connect your computer to your router via ethernet cable rather than wifi – that’ll at least help push things along a bit faster at your end. If you can do it from the office or somewhere else that has a lot more bandwidth than the usual home connection, do so. After the download completes the installer will run automatically. Do NOT click ‘Install’, but instead quit it. Then go to your Applications folder and copy the ‘Install OS X Mountain Lion .app’ and save it to your Downloads folder or somewhere else. 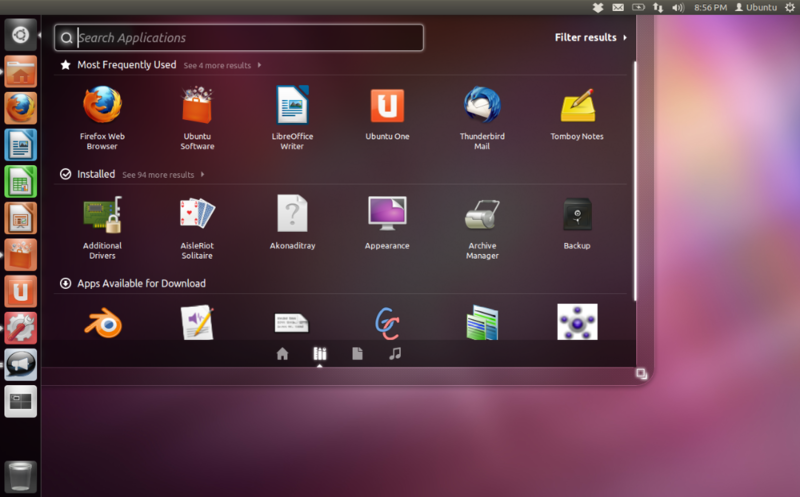 Then you can run the installer in your Applications folder. 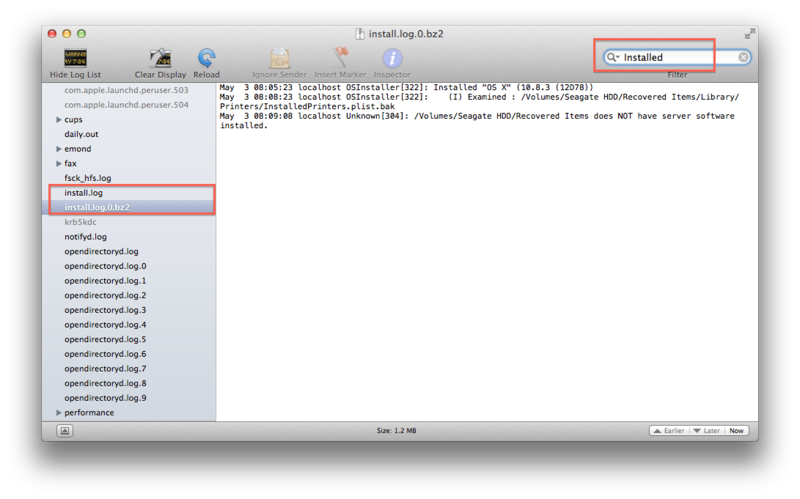 The reason for doing this is that when you install Mountain Lion the Install app in your Applications folder will self-delete. If the install shouldn’t work for some reason the first time round, you won’t have to go through the whole tiresome wait of a download from the App store again if you save a copy to your Downloads folder. Assuming Mountain Lion boots up just fine, the first thing you’re going to want to do (after having a nose around, of course!) is update your 3rd party apps. Start off by opening the App store to see if any that you’ve sourced from there have updates waiting for you. After that, start up all the main apps that you normally use and use their ‘Check for Updates’ option (usually in the Apps main menu), or contact the developers through their websites. If you use Parallels 7, you will need to update that before trying to run your virtual machines. In particular, you’re going to want to test out the apps that you want to put back in your Login Items, before you put them back in there. Run each app and play around with the system for a couple of hours before deciding to put it back in your Login Items list. If you notice any weird behaviour with Finder, the Dock or Desktop backgrounds, problems with wifi or graphics, chances are one or more of your 3rd party apps needs updating to work with Mountain Lion. If there is no update yet, stop using that app till one becomes available or find an alternative. In general, it’s always best to keep Login Items down to a bare minimum. Running apps at login is a sure fire way to slow down boot up times. upgrading to Lion – the golden rules! Nearly three months since the initial public release of OS X Lion 10.7 and a couple of updates later (we’re currently at Release 10.7.2) a lot of upgraders are reporting problems to Apple Support Communities. These problems could be avoided or their severity reduced if people upgraded in the right way. There’s a wrong way? Oh yes…the Apple way is to encourage you to click on the App Store, click on Lion, pay your money, sit back and watch as everything falls into place without barely a finger lifted from the user. That’s great — when it works, but as noted, a lot of people are finding that all sorts of things are going wrong from software incompatibility to hardware incompatibility and sometimes (like in my own case) just plain user incompatibility (yes, some of us — and it could be you too! — are just not that thrilled with the reduced configurability and usability of Lion compared to Snow Leopard, even when it works as intended). There’s also some reported problems even with Apple’s own products: Time Machine, Time Capsule and Spotlight are all being reported as having problems for some users. But much of this need not give you a headache, put your computer out of action or require a call to Apple Support if you follow the golden rules to doing any major OS upgrade. Golden Rule No. 1: Check the compatibility of your key software tools. 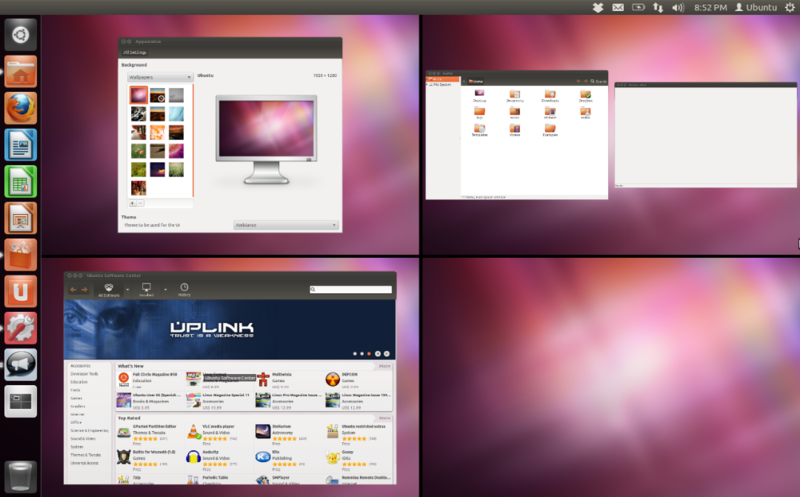 Lion does not support a lot of older technologies such as Rosetta and PowerPC apps. If you make heavy use of these programs in your daily use, you’re going to need to upgrade those too or continue to run Snow Leopard on an external disk. Golden Rule No. 2: Buy an external disk and clone your current system to it. Without a doubt, this is the most important thing you should do before upgrading. What cloning means is that if anything goes wrong with the install, if it doesn’t work, or it isn’t to your taste, you can simply boot back into your old system within minutes (no longer than it takes to restart the computer, in fact). Your clone is your insurance, a fail-safe against the unexpected. Don’t even think about hitting that App store upgrade till you have your clone in the bag. Or what? Simply put, if you don’t make a clone of your system, you’re going to have to live with any problems until you can work out a way to either solve them (and some issues haven’t even been resolved yet) or revert back to your previous OS the hard way, with the potential of data loss. Although cloning your system will cost you the price of an external USB or Firewire hard disk, it’s an investment you should not overlook. Even if your upgrade goes well, keep the clone for a month or so till you’re sure everything works fine. Once you’re happy, you can use that disk to clone your Lion OS regularly as an incremental backup (like Time Machine only more configurable and less erratic!). Golden Rule No.3: Make sure you have a bootable DVD or USB recovery disk. Unlike every other proprietary OS upgrade ever, Lion is downloaded from the internet and does not come with an install disk. Does it matter? Well, yes. Sometimes Lion doesn’t install properly for a number of different reasons and sometimes your system just goes belly-up. 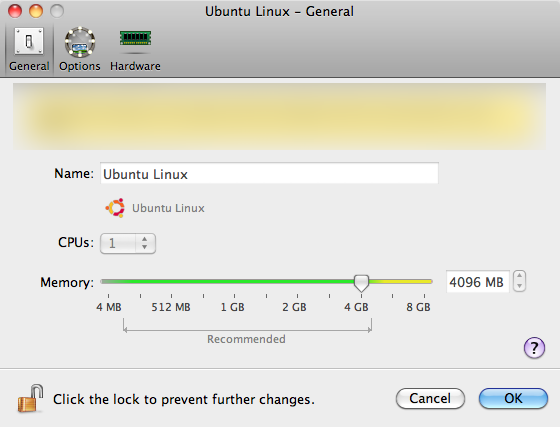 Now you may have heard that Lion comes with its own recovery partition, but that assumes that the recovery partition installs properly, and it relies on having an internet connection. Re-downloading the installer takes a lot longer than simply copying it the first time and making a bootable Lion recovery disk in case of emergency. Golden Rule No.4: Do a clean install to your internal disk. A clean install basically means two things: you wipe the history of the disk you’re going to use for your new OS, and you don’t import any settings from your previous OS. This should ensure that the OS installs exactly as it was designed, without being infected with any hidden or unknown problems from your previous OS install. Golden Rule No. 5: Use the clone to add manually the stuff you use everyday, and as-and-when you need it for other stuff. 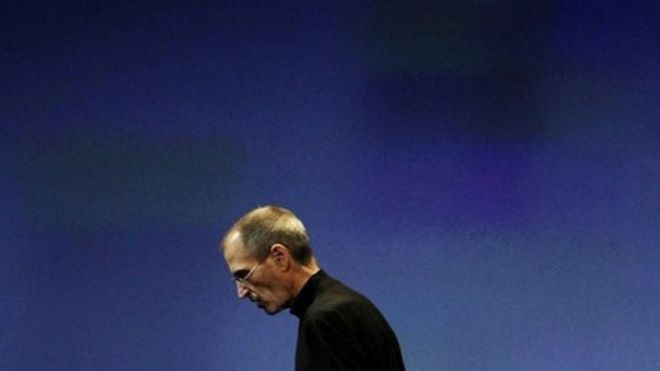 Using the auto-upgrade, Time Machine or Disk Migration features have been known to introduce problems such as corrupted files and permissions that Snow Leopard ignored for some reason or other but which Lion won’t tolerate, and/or files and settings which are just plain incompatible with Lion. Trying to find out what is causing your system problems is a gruelling process if you just import everything en masse. On the other hand, if you import things manually over time, it’ll be both a lot easier to figure out which change caused the problem but also — using your clone — to roll your system back if needs be.